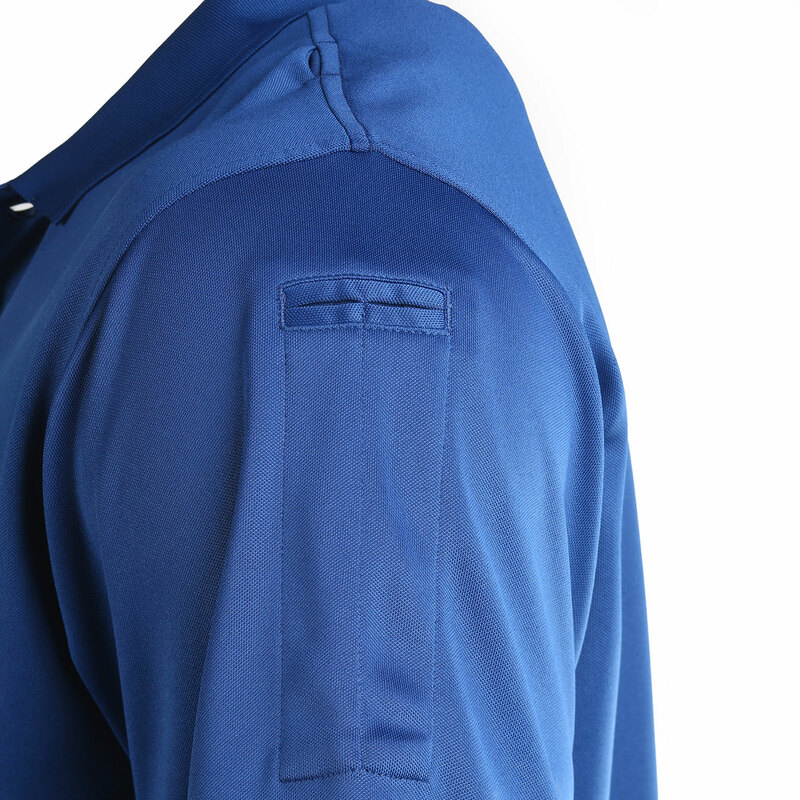 Elbeco's exclusive fabric technology transports moisture away from your body for a fresh, dry feel. 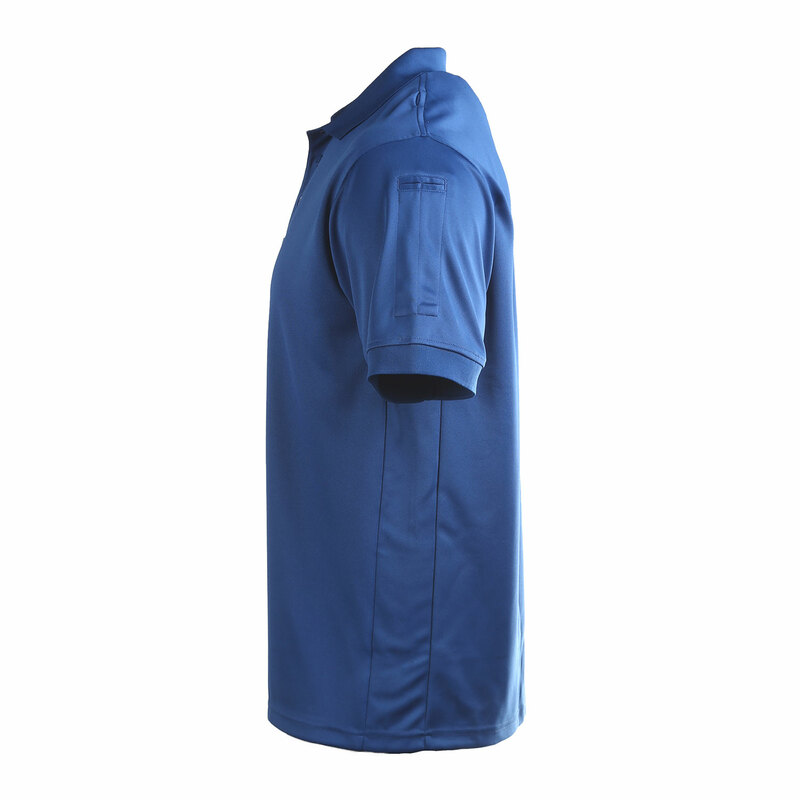 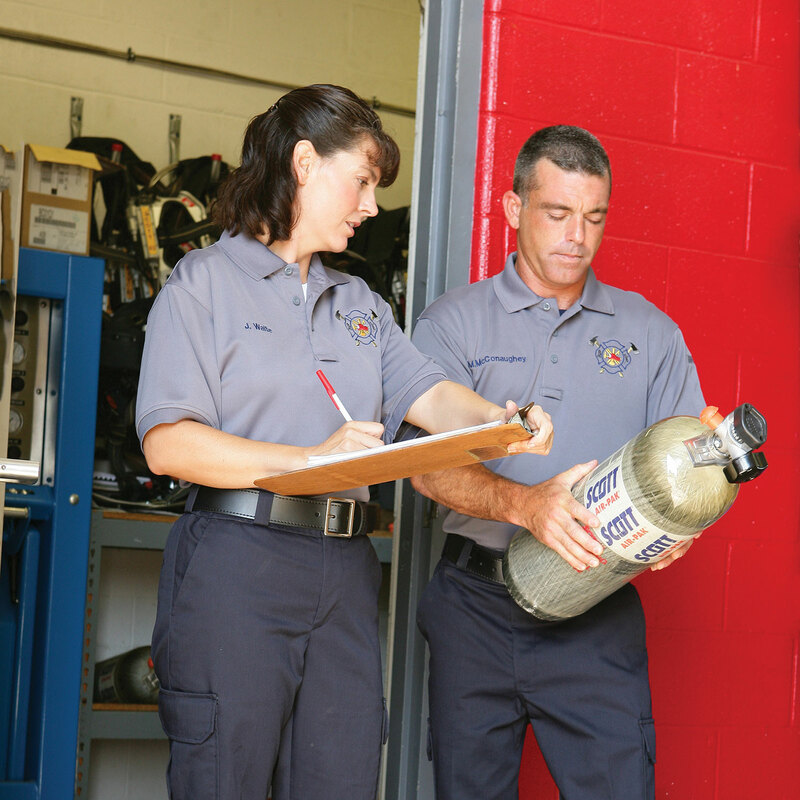 The high level of sun protection in this garment, UPF 40+, shields you from a considerable amount of the UV radiation that falls upon the surface of the shirt — resulting in balanced thermal relief and cool comfort throughout the duration of your shift. 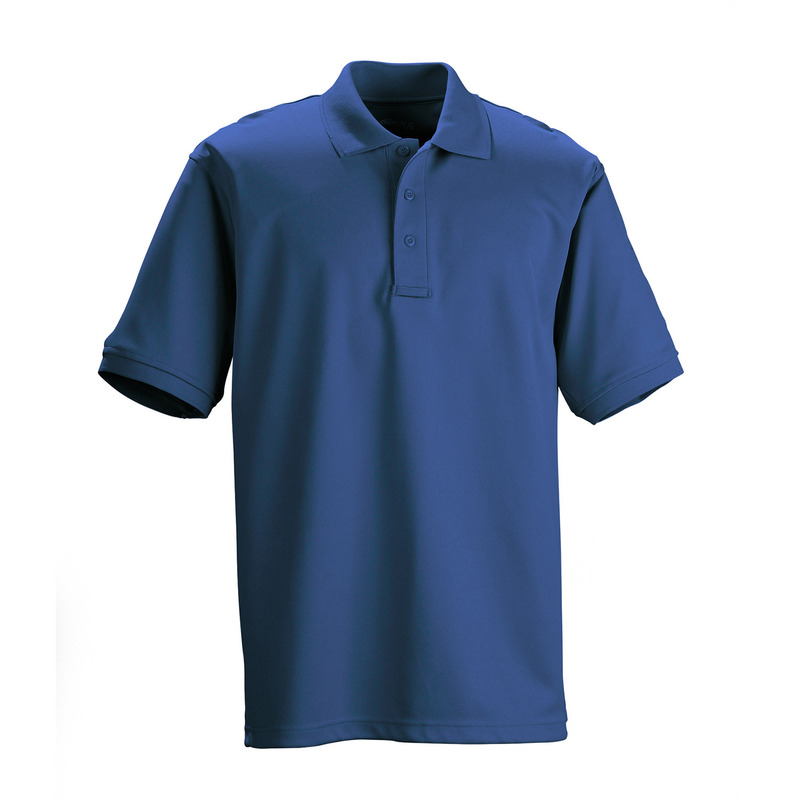 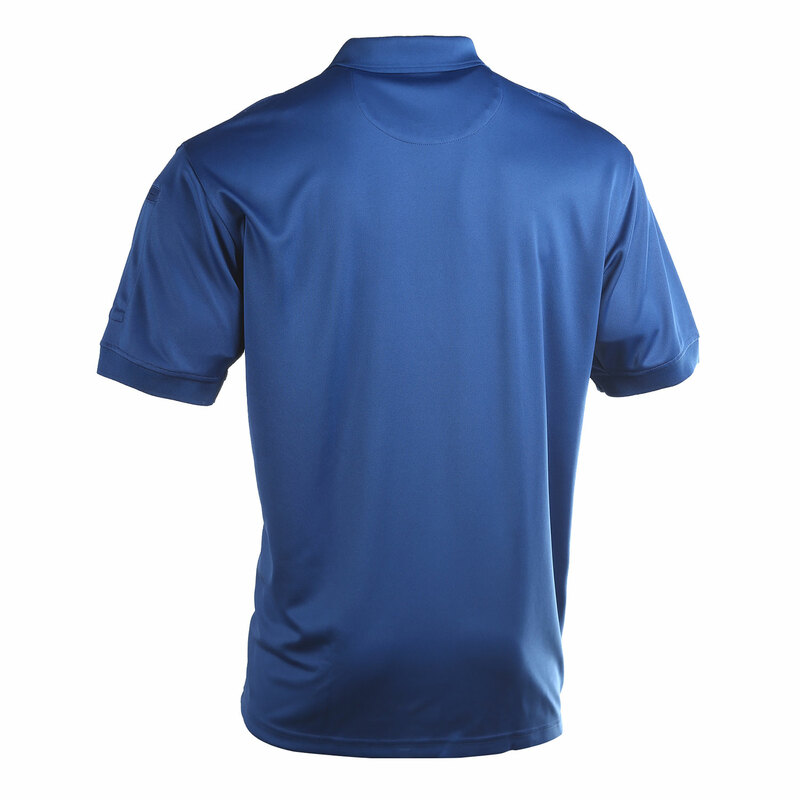 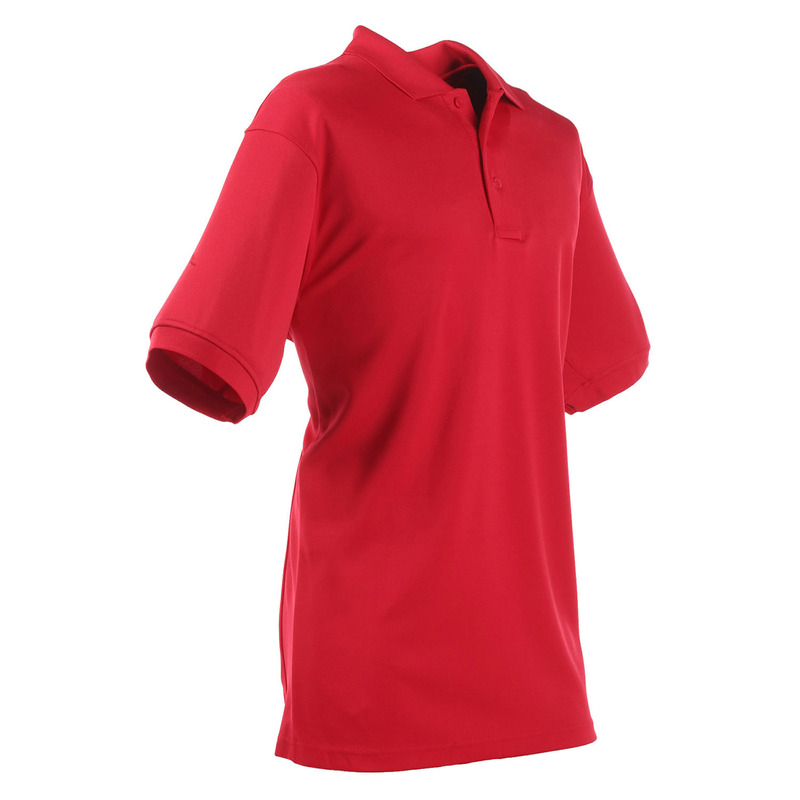 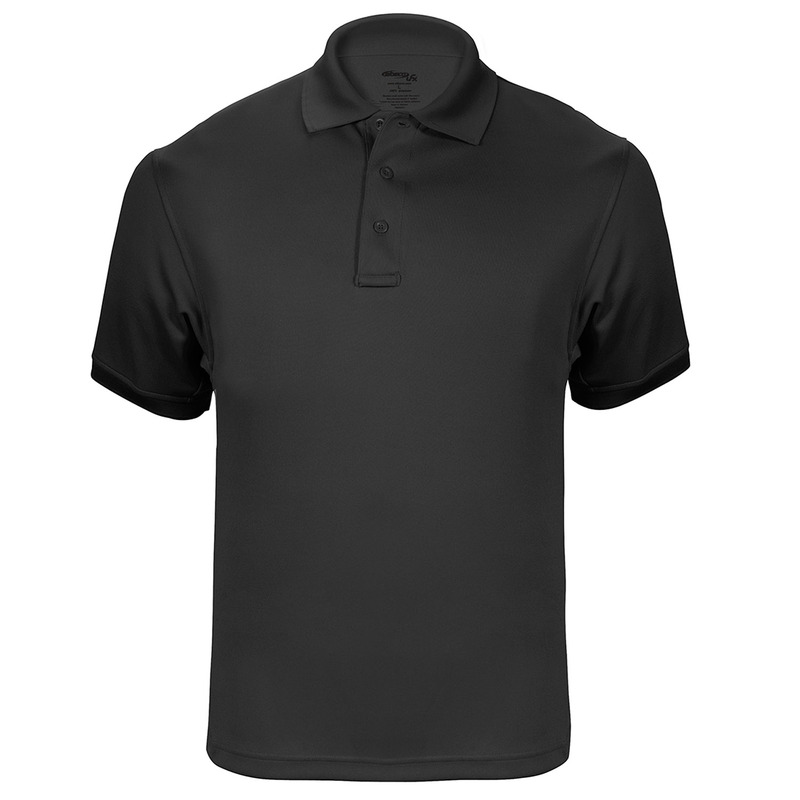 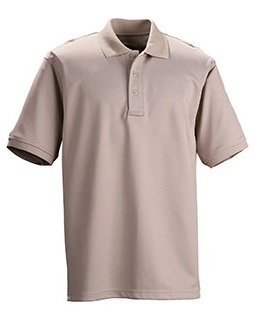 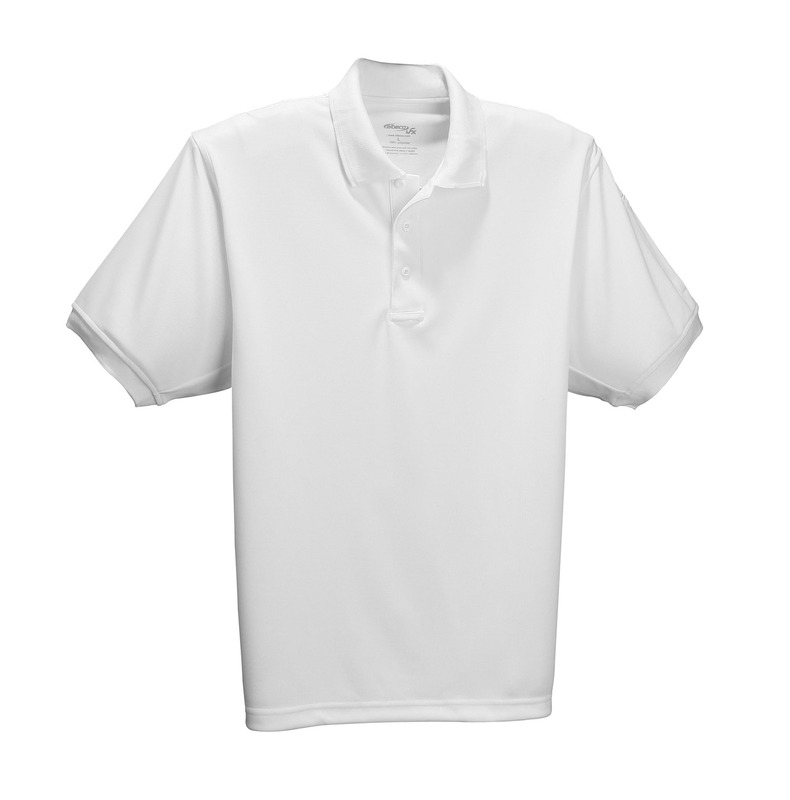 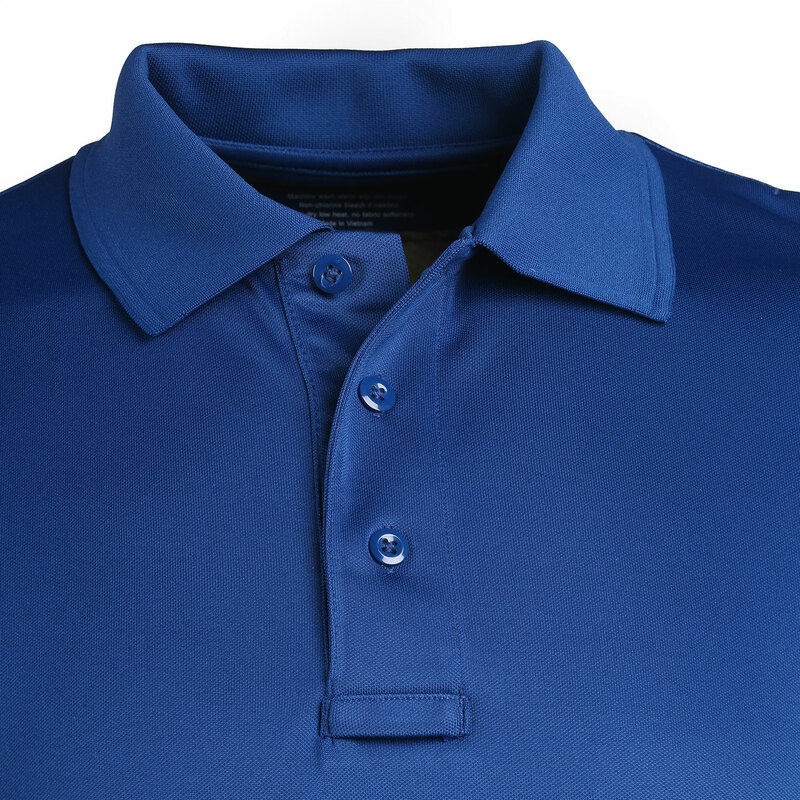 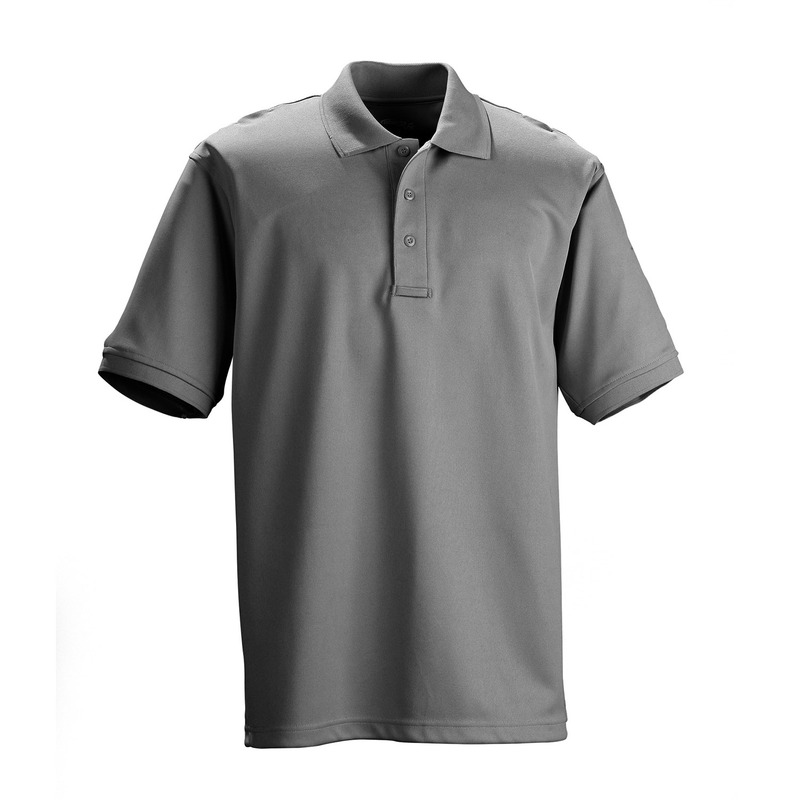 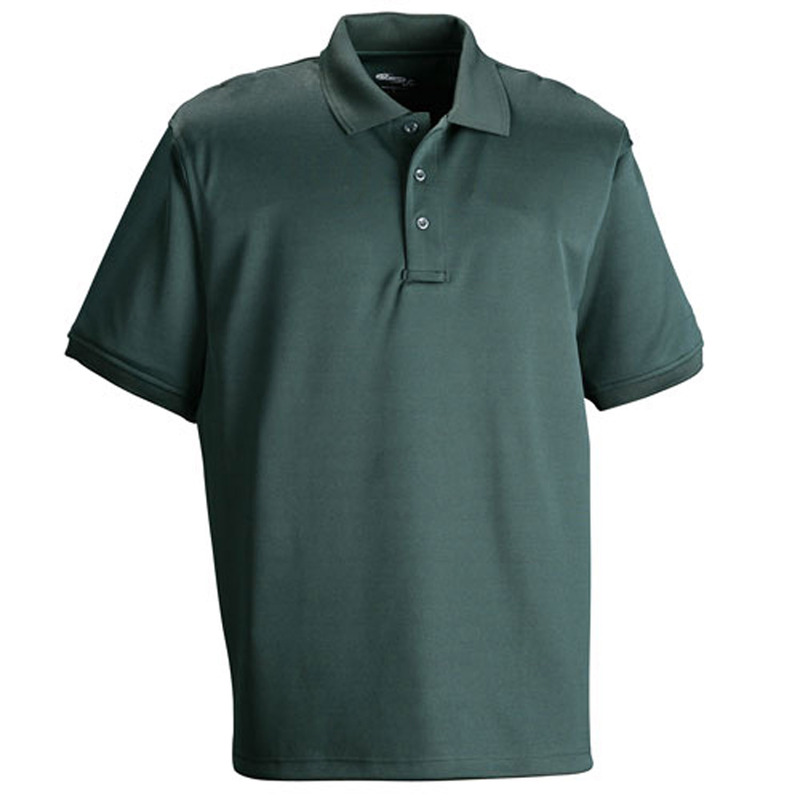 The added benefit of ultrafine polyester fibers provides you with a supersoft polo and luxurious texture. 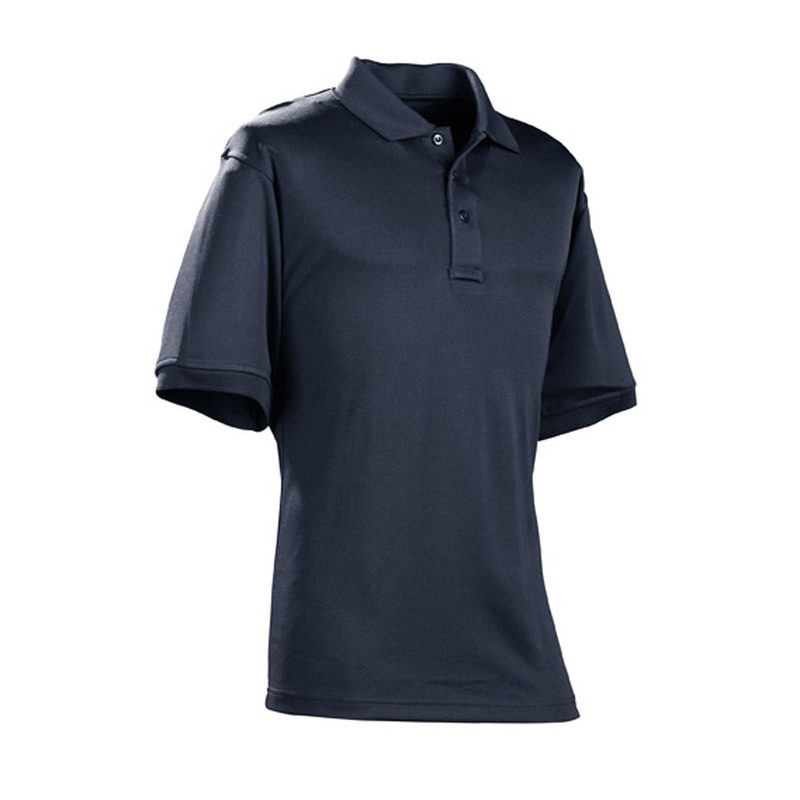 Stretch fabric, side panels and generous cut allow you a wide range of movement. 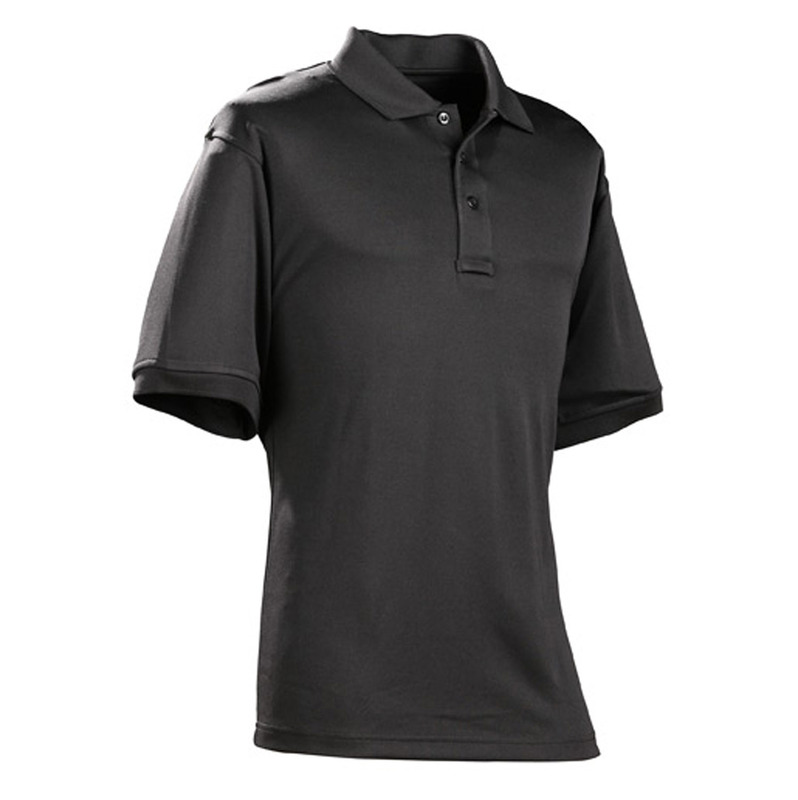 In fact, you can even wear this polo over body armor, making the UFX Polo the smart, low-maintenance wardrobe choice for tactical tasks.